Germany’s dominating Black Metal storm troopers are back! 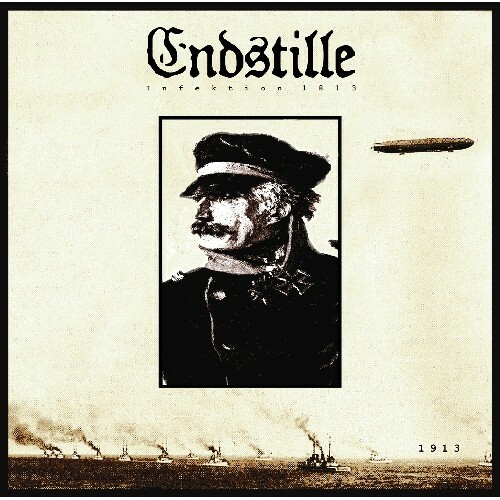 ENDSTILLE deliver their seventh massive assault “Infektion 1813” with their trademark furious guitar buzz, machinegun drumming and pounding bass mortar, which gained the band an unusually high popularity for such an extreme band. First conquering their home country, where they played the main stage of the Wacken Open Air in front of tens of thousands fans, ENDSTILLE also received invitations to the prestigious Inferno Festival (NO) and festivals from across the Atlantic. 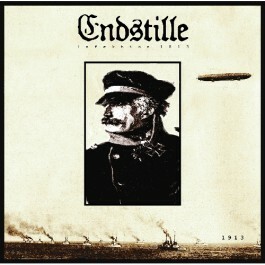 With every release from “Operation Wintersturm” (2002) to “Verführer” (2009) ENDSTILLE gained more critical acclaim and fan support. “Infektion 1813” proudly introduces Zingultus from Black Metal cult act NAGELFAR as the new front beast. No mercy given!